Peer-reviews of academic work are often brought into question in a country the size of NZ where it’s often friends or close colleagues reviewing the small base of quality work. Heinz Wattie’s Managing Director Mike Pretty is the new Chair of the NZ Food and Grocery Council. He replaces Tim Deane, former Managing Director of Goodman Fielder NZ. The Government needs to urgency address the issue of food and grocery tampering by sending a strong message to those who might intentionally contaminate products or threaten to. I was hoping 2019 would be a year of constructive reports on issues around obesity and wellness so we could make further headway. But it was only mid-January when the nonsense started. 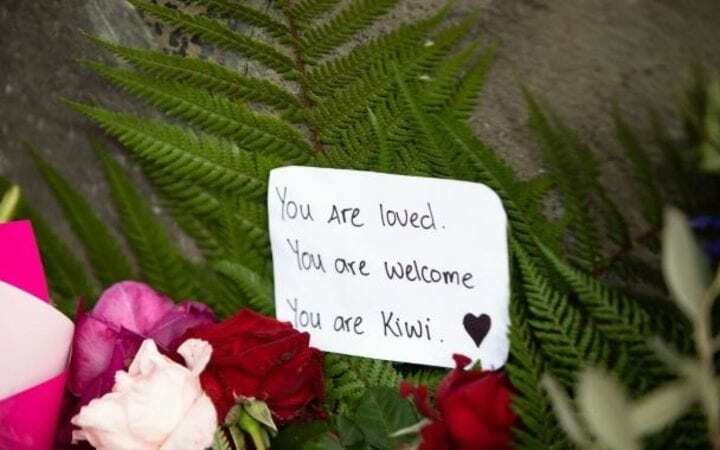 NZFGC made a call-out to members and FMCG companies and organisations around the world to donate to support families affected by the mosque shootings in Christchurch. There are now more than 4100 food products in supermarkets with Health Star Rating labels on them. Of those, 2449 were from FGC-member companies. Keeping members informed and up to date!